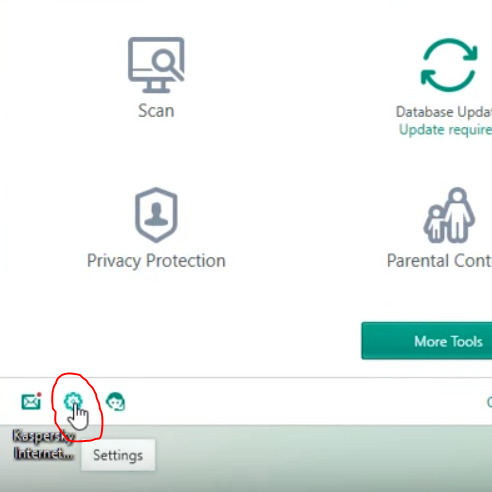 Install the Setup file & launch it. 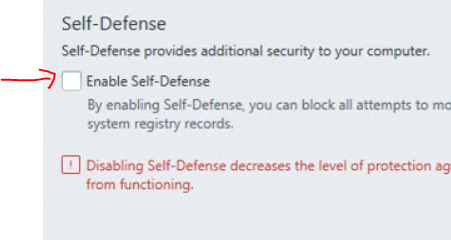 you will get 30 days license when you connect to the Internet and. 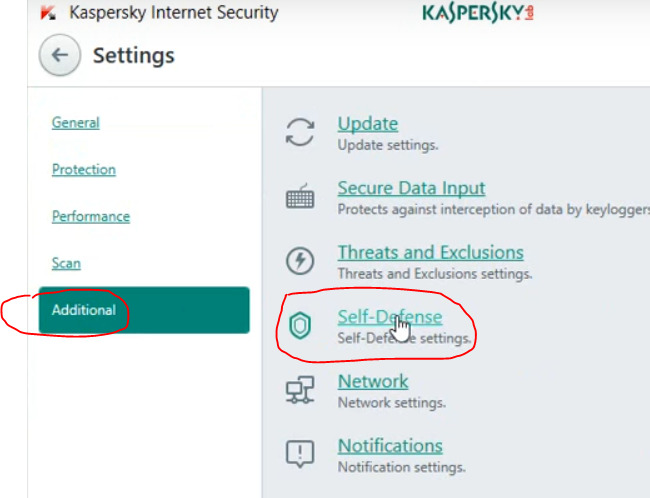 After 30 days (when license will be expired), disable "Self-Defence" & exit Kaspersky from notification icon area. 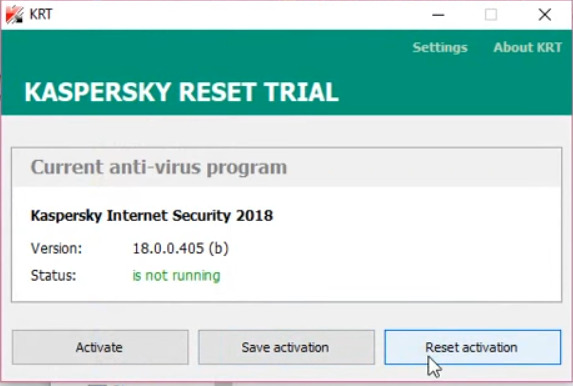 Run "KRT" as Administrator & click on "Reset Activation". 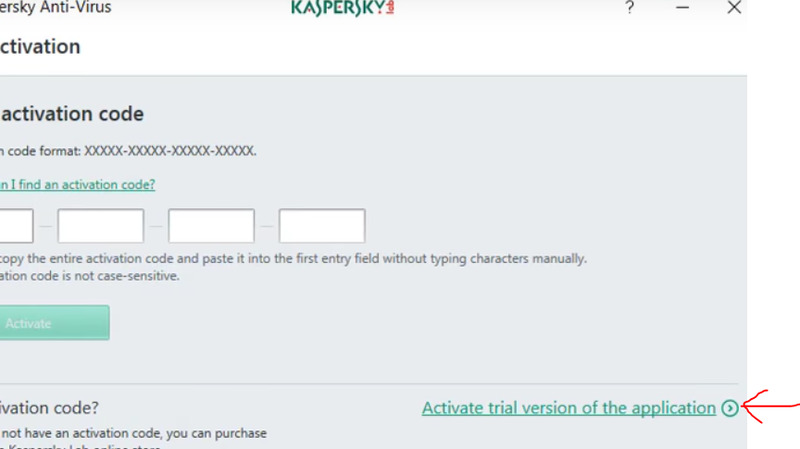 Connect to the Internet & click on "Active trial version..." and you will get more 30 days (Lifetime use). That's all .......... Enjoy !! !